These bundles are good for a 6 month period. If you hold a YOGA bundle, please make sure to call to reserve your spot prior to the class. 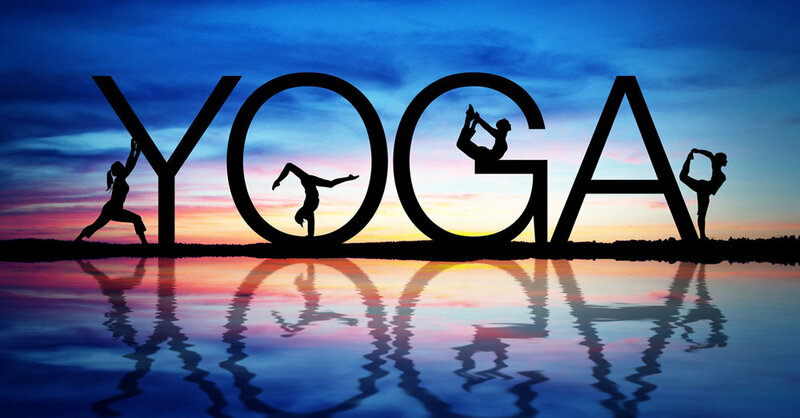 We really want to motivate you to do as much Yoga as you can, given that its health benefits go beyond expectations.